All Islands Homecare is available 24 hours a day, 7 days a week, 365 days a year anywhere in the entire Oahu to assist you and your loved ones with the care and assistance you need. Are you searching for a new career in home care? All Islands Homecare offers flexibility and plenty of opportunity to make that step into the home care industry. All Islands Homecare is a trusted name in the home care industry, meaning our reputation motivates us to continually update standards and train our home health aides with the best practices for senior care to achieve a high quality of care. 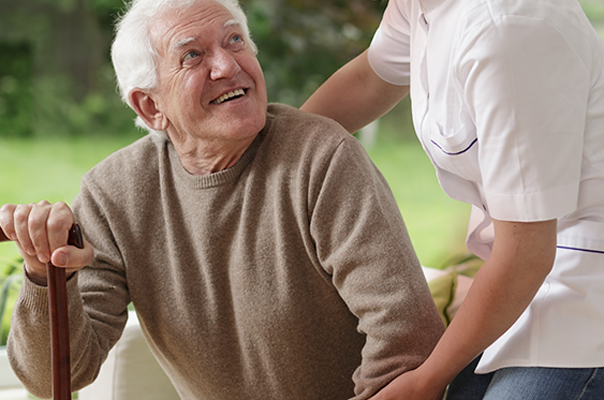 All Islands Homecare is your trusted source for in-home care services. We provide affordable services to seniors and people of all ages who want to continue their independence in the convenience of their own home. © 2016 All Islands Homecare. All Right Reserved.